Even when you have a gamut of options to choose from, you still think of red roses as an ideal option. But, at MyFlowerTree, you have the privilege to pick from other flower gifting ideas as well including carnations, Gold and Silver plated flowers, serenades flowers and basket arrangements. Buy now and spread happiness across. 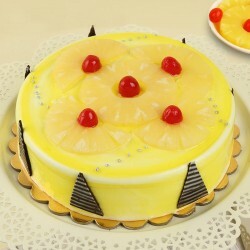 Oranges might be the speciality of Nagpur but after tasting the Cakes of MyFlowerTree, this will be the new thing! Nagpur is a commercial city of Maharashtra which is growing at a rapid speed. 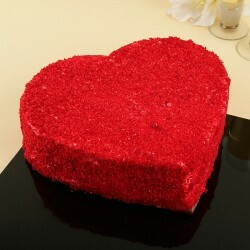 If your loved ones live in this wonderful city, then, you can surprise them with our freshly made Cakes. 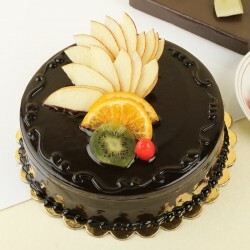 For every occasion, we have a delectable Cake. 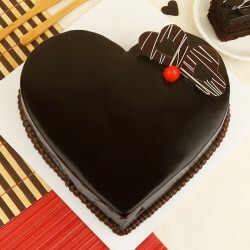 Surprise your loved ones with our enigmatic collection of Cakes. 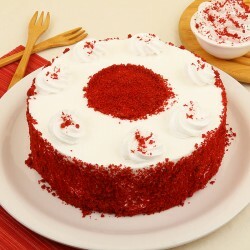 When it comes to Cakes, there is only one name that comes to every mind. 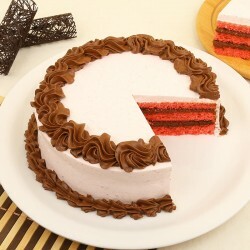 With our special products and super speed delivery, we are the Bakers in town. 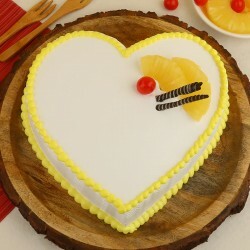 Whether you want to drop by our cake shop in Nagpur or you want to send a beautiful surprise to someone, you will never regret it with MyFlowerTree. 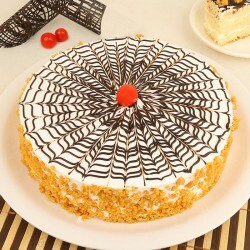 If you don't believe us, read why we are the best:- We have an assortment of all-time flavours along with hard to find exotic flavours!- Our Cakes are freshly baked by the best professionals in town.- As customer-friendly bakers, we can customise and personalise our Cakes for your loved ones.- You can get our Cakes delivered at the doorstep of your loved ones within 4 hours.- We believe that everyone deserves a special Cake,so, we curated an entire line of Sugar Free and Vegetarian Cakes for those with special dietary needs.- Our Cakes are delivered to your loved ones by our executives with warm and bright smiles! 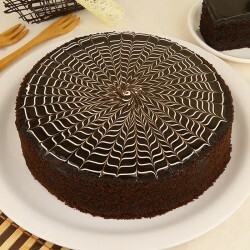 Cakes are not just regular deserts; they are much more than that. 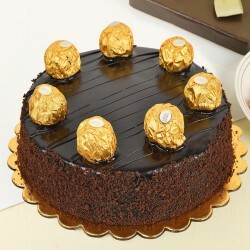 They are the bringer of celebrations and joys and that is why we believe that everyone must have a special Cake of their own. 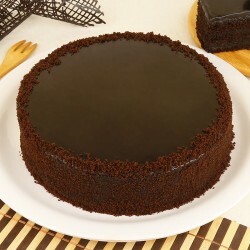 This inspired us to create our line of special Eggless Cakes. 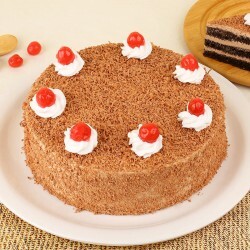 These Cakes are 100% vegetarian and perfect for those who want to avoid eating eggs. 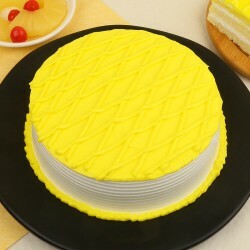 With online birthday cake delivery in nagpur, you can send a special eggless to a friend or a family member and let them enjoy a guilt free Cake cutting. It will be one of the best surprises for him. 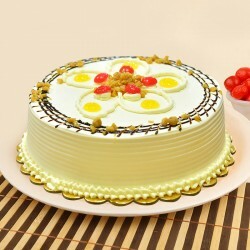 You can have any Cake offered by us made without eggs.Not just eggs but we can eliminate sugar too for your loved ones. 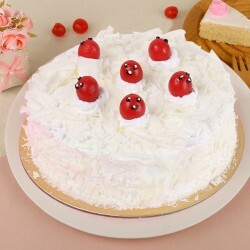 If you want to surprise someone with a delicious Cake and it is the sugar content that is keeping you from doing that, cheer up because you can send them our special sugar free cakes. 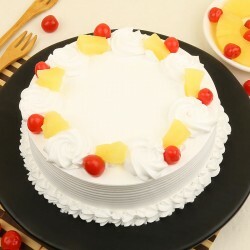 When it comes to online cake delivery in nagpur, we have the ultimate surprise for those who love to wish their near and dear ones on their Birthdays exactly at 12. 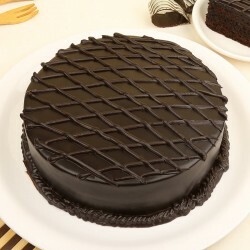 With midnight cake delivery in nagpur, you can now send a delicious Cake to them along with your wishes on their special day. 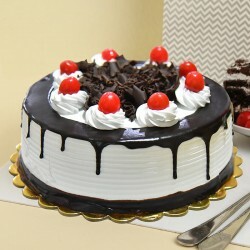 Isn't it great?Not just Nagpur, send midnight cakes to jalandhar, Punjab, Haryana, Chennai and all the other major cities in India.